MMQCI Designs and markets molecular controls for use in inherited disease testing, infectious disease detection, oncology and pharmacogenetics. MMQCI is dedicated to providing quality controls that meet both customer and regulatory requirements worldwide. By maintenance of our quality management system we strive to provide our customers with products that consistently exemplify quality control and serve their needs. 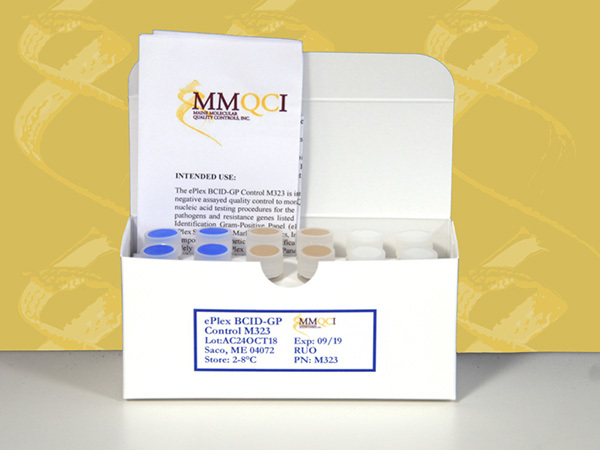 MMQCI’s quality control products monitor the entire molecular diagnostic test process, including the extraction, amplification and detection steps. Cystic fibrosis (CF) is the most common inherited disease in the United States today. CF is an autosomal recessive disorder, caused by the presence of mutations in both copies of the gene for the protein, cystic fibrosis transmembrane conductance regulator (CFTR). 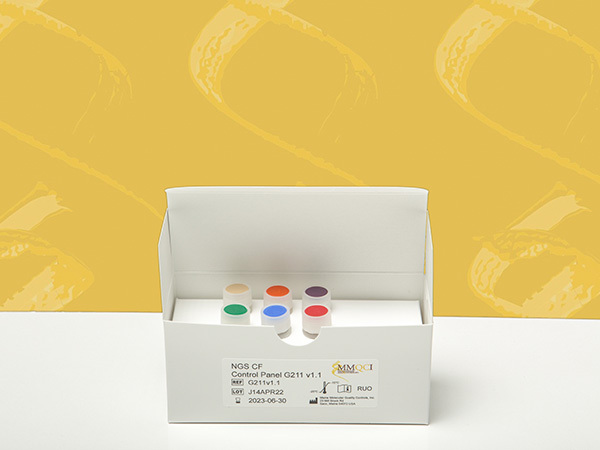 The ePlex BCID-GP Control M323 is intended for use as an external positive and negative assayed quality control to monitor the performance of in vitro laboratory nucleic acid testing procedures for the qualitative detection of the gram-positive pathogens and resistance genes. FilmArray Pneumonia/Pneumoniaplus Control is intended for use as an external positive and negative assayed quality control to monitor the performance of in vitro laboratory nucleic acid testing procedures for the qualitative detection of bacteria. 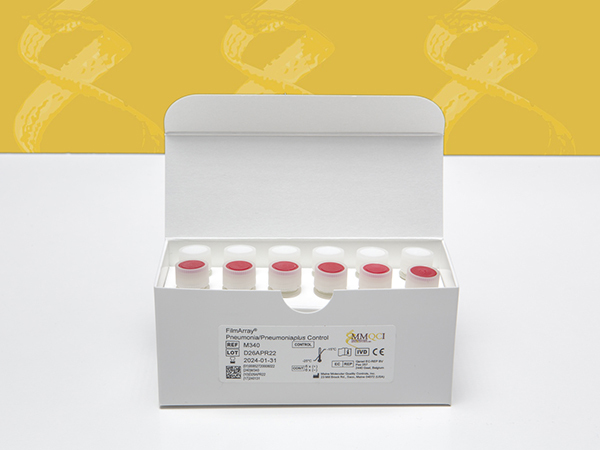 Unyvero LRT/PneumoniaControl Panel M404 is intended for use as an external positive and negative assayed quality control to monitor the performance of in vitro laboratory nucleic acid testing procedures for the qualitative detection of bacterial targets. As experts in quality assurance of laboratory medicine, Maine Molecular Quality Controls, Inc. (MMQCI) produces high caliber controls uniquely suited to monitor all phases of molecular testing as required by best practice and regulations. 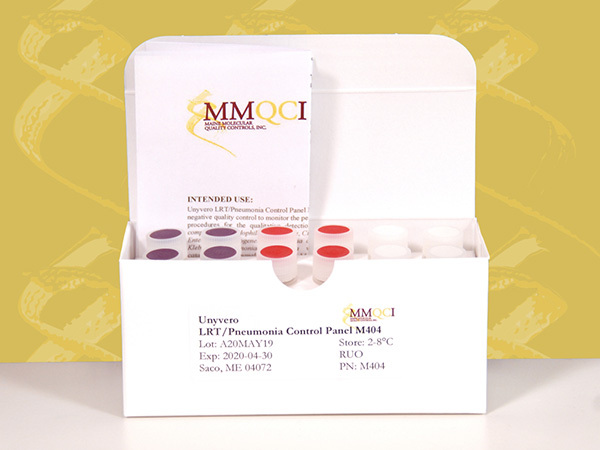 MMQCI controls provide confidence in test results.